General & Family Dentistry – World Class Smiles! When you visit Tulsa, OK dentists Drs. 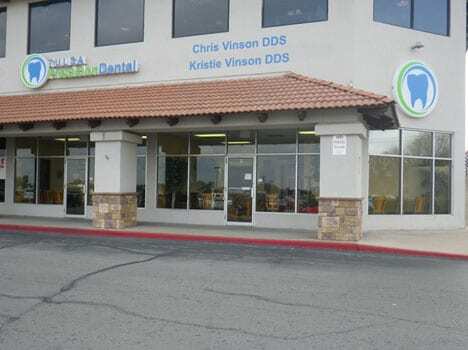 Chris and Kristie Vinson, your smile is our top priority. 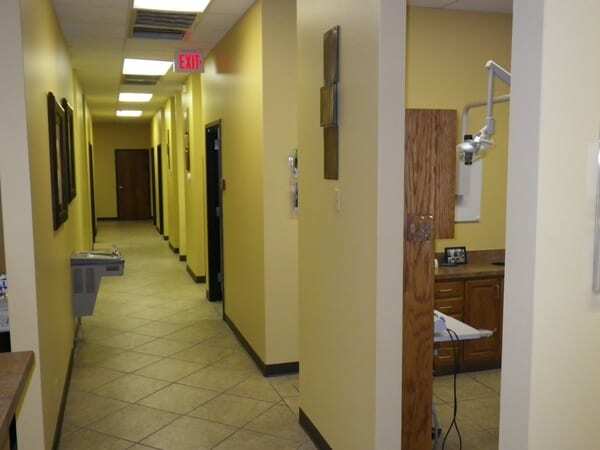 Dr. Chris Vinson and Dr. Kristie Vinson and their entire team are dedicated to providing the highest quality of general and esthetic dentistry while promoting and preserving the most optimum oral hygiene. 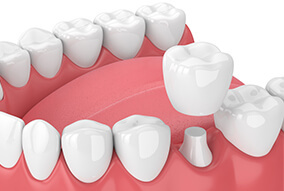 We pride ourselves in giving you a personalized attention and offer you a full range of dental services using the most current state-of-the art dental technology and techniques. 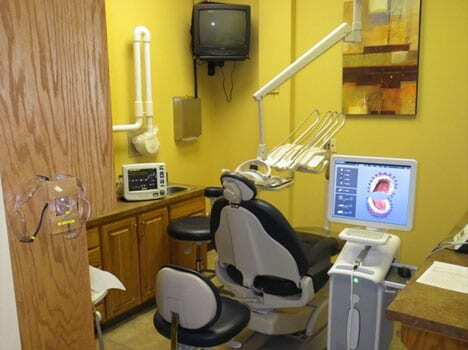 “Great dentist with an awesome staff. Been going to Dr. Vinson for years and won’t ever change.” – Nick G.
“Fantastic Staff! 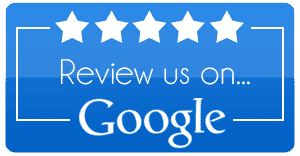 Will continue to recommend highly, if you are looking for a new dentist give them a shot!” – James F.
“Thank you for the best dental experience I have ever received!! 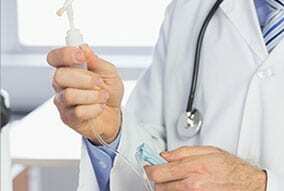 Painless, friendly, quick, and efficient. 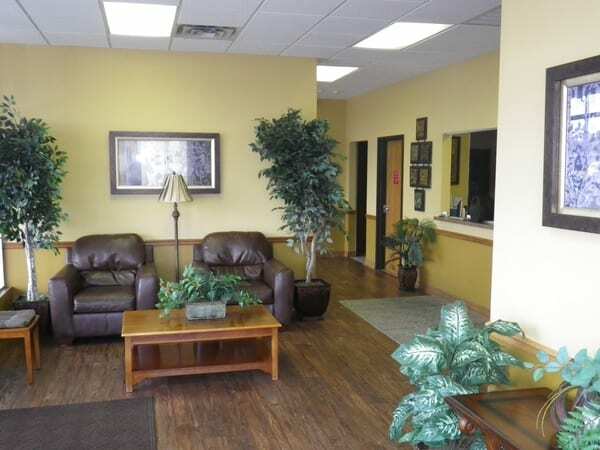 Thanks Chris, Kristie, and staff!” – Britt S.